Look at some of the wonderful art which children complete with our Art teacher Ms Gunnell. Wow! It is stunning! 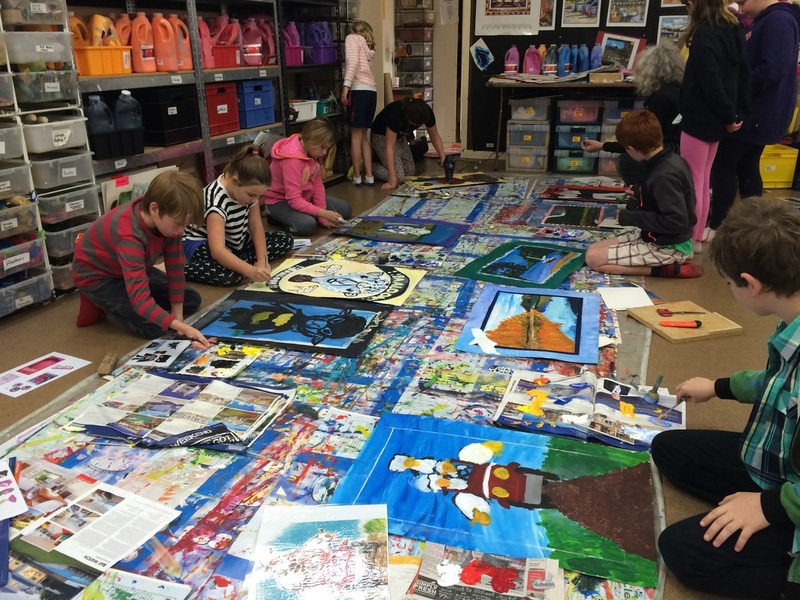 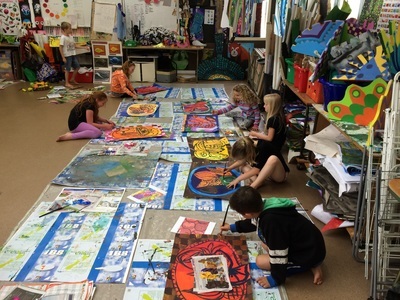 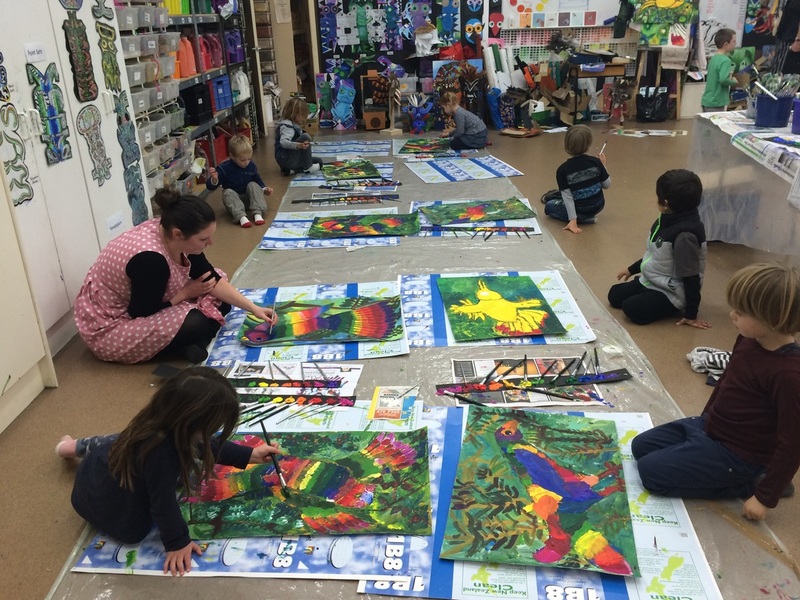 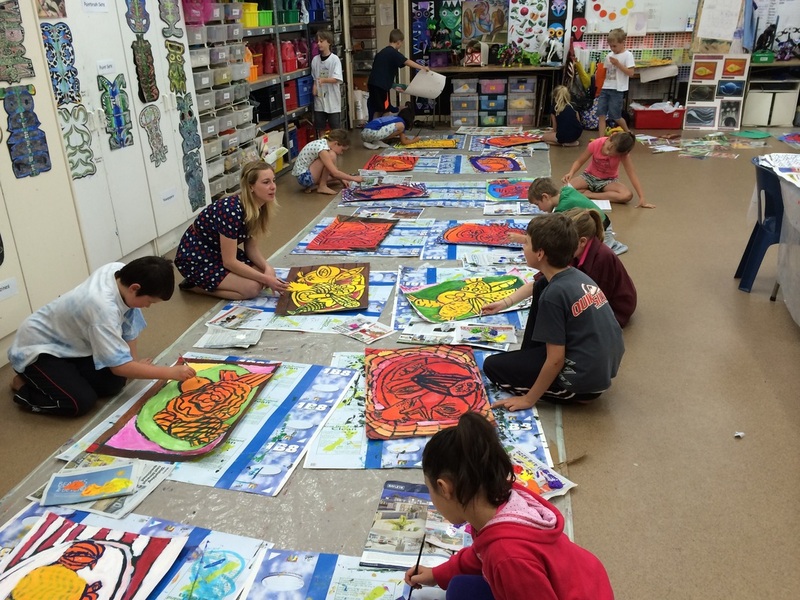 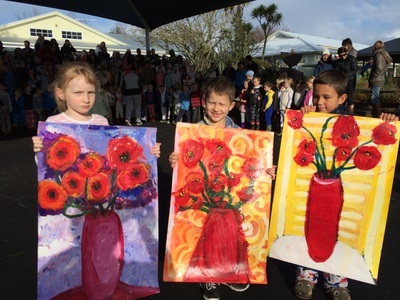 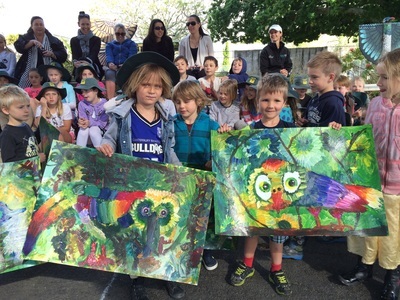 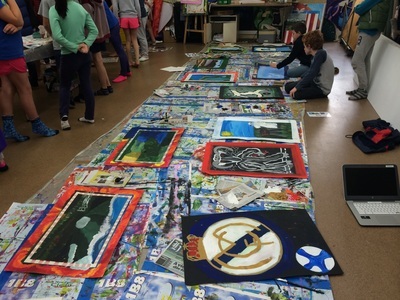 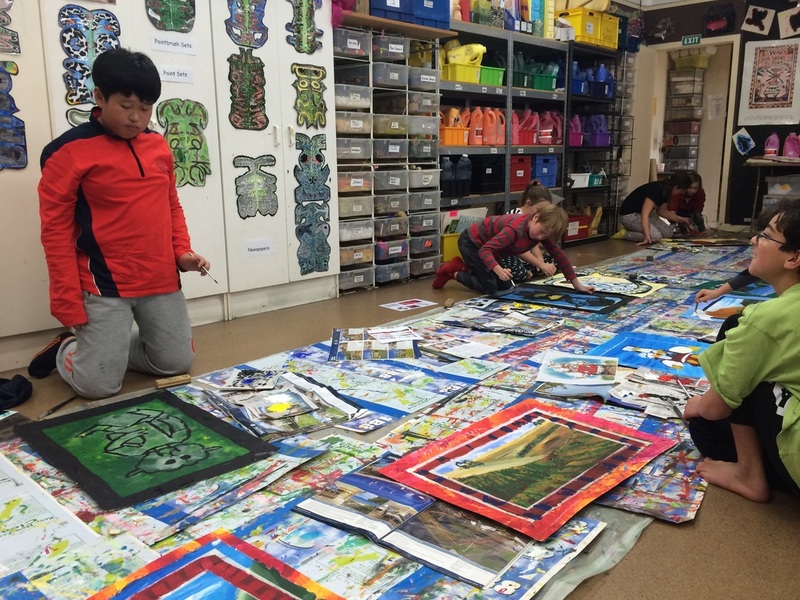 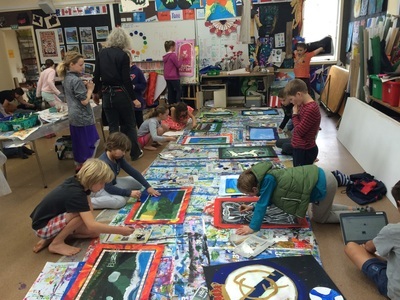 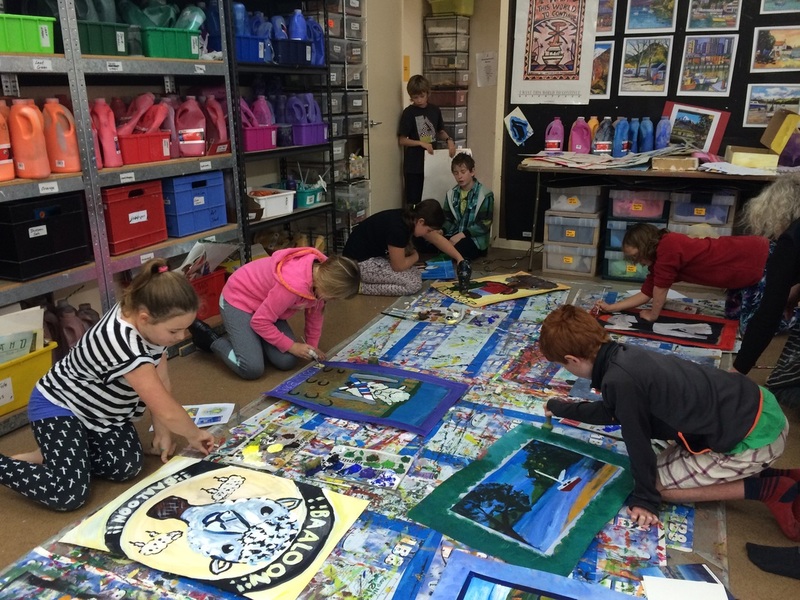 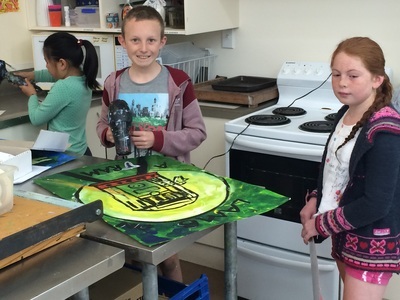 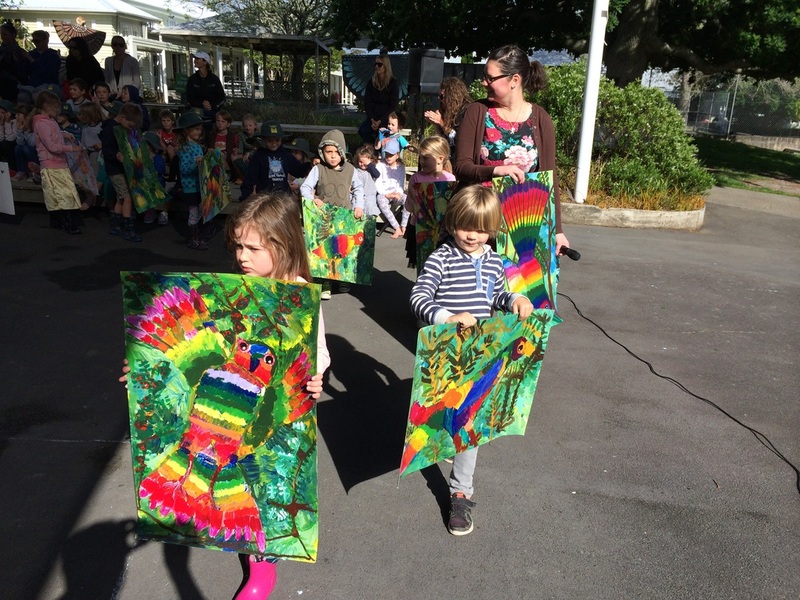 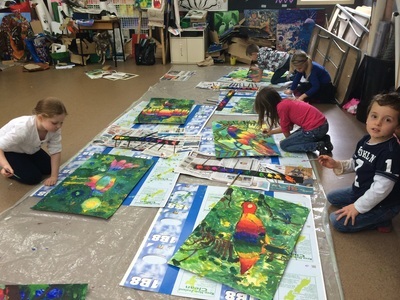 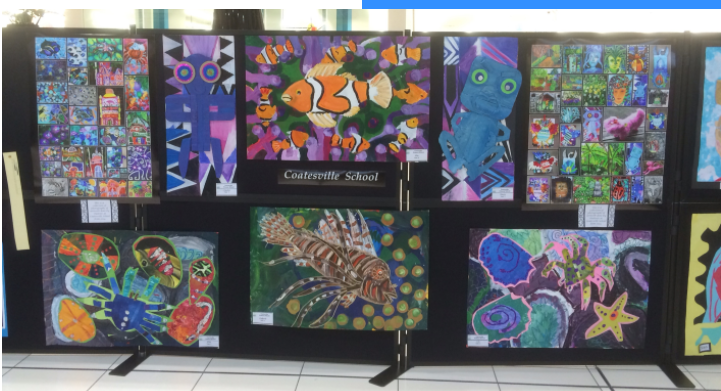 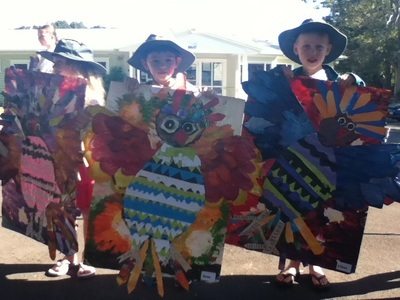 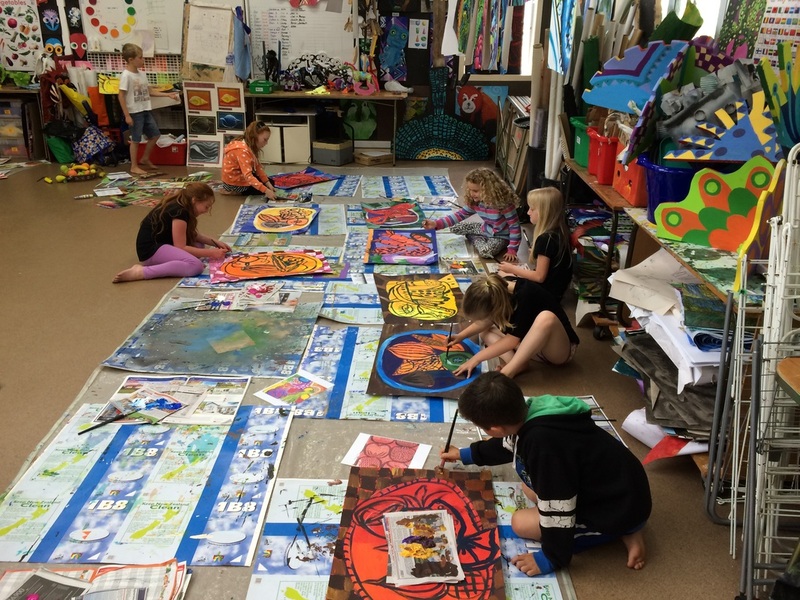 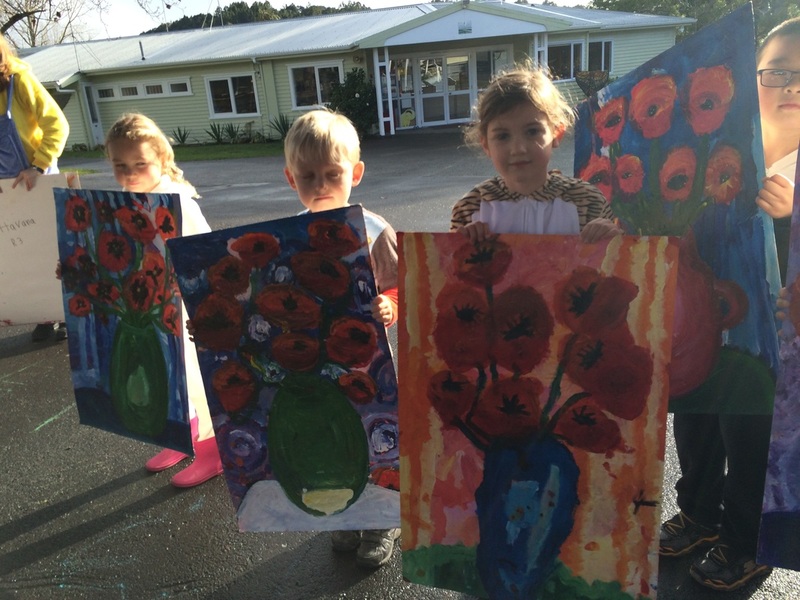 All classes from Year 1-6 get a chance each year to produce amazing artwork. 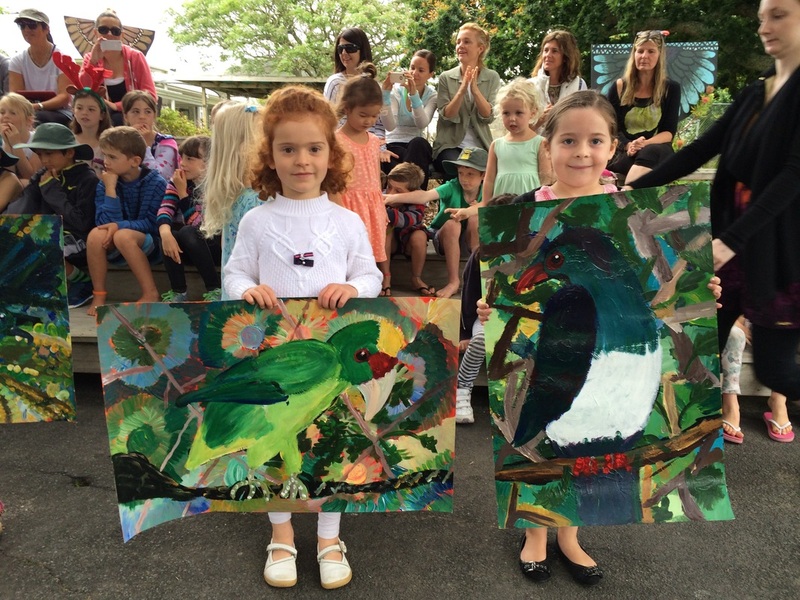 This artwork is regularly shared at assembly to everyone gets to enjoy it and be inspired.